Boiler Problem? We can help you! 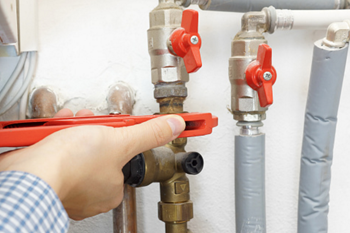 One of our qualified commercial gas engineers will inspect your boiler, giving you a price to repair it, then fix it if you’re happy to proceed. No matter how big or small the job is. Ensuring your boiler, central heating, and gas appliances are working properly is our engineers main priority at Berkhamstead Boilers. 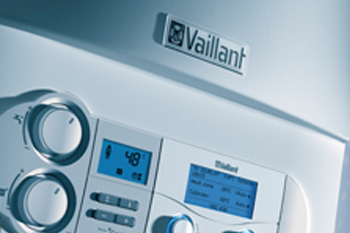 No commercial job is too large for Berkhamsted Boilers. 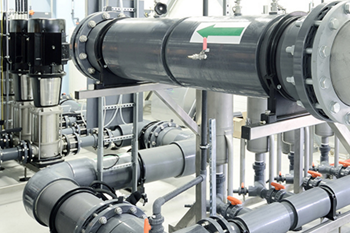 We are qualified commercial gas engineers able to work on unlimited size industrial gas pipes. Based in Berkhamsted, we often have our qualified commercial engineer just around the corner, why not call us on 01442 807807 for a quick response. Our qualified engineers have many years experience in the care, maintenance and installation of large commercial heating and boiler systems. Planned preventative maintenance tailored to your commercial property. Stay up-to-date with all legal gas requirements and prevent unnecessary costly breakdowns with a scheduled maintenance programme from Berkhamsted Boilers at reasonable rates. I can highly recommend Acorn Plumbing & Heating - they always make a plan to help out when emergency repairs are needed and provide fast, friendly, efficient service! Just wanted to say a massive thank you to Alex for coming to our house and sorting out our underfloor heating. It now works without any 'cold spots' and we are delighted with the results. .